In the late ‘ 90s while visiting the Mediterranean coastal town of Laigueglia Ugo De Rosa saw firsthand the new American trend of building tourist bikes using aluminum road bikes frames. Sig. Ugo intuitively realized the need to capitalize on the trend and improve it by infusing it with Italian design and performance. 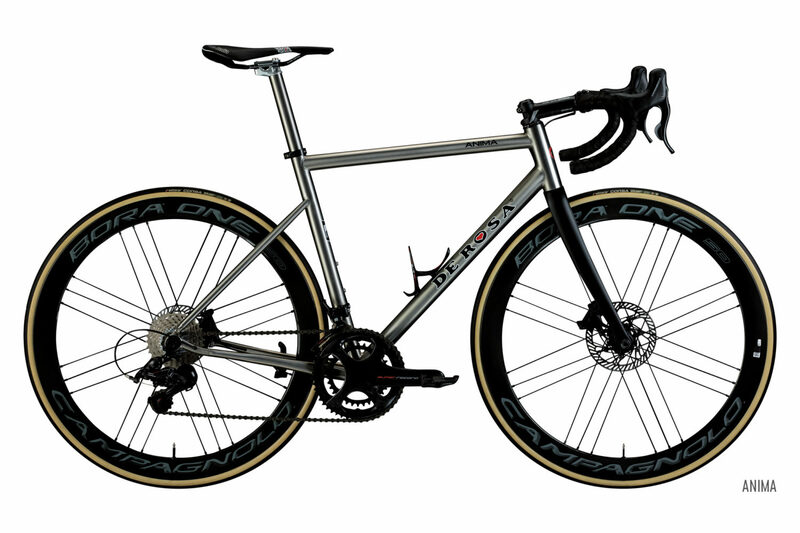 The aluminum frame was born and grew to become the Scandium, a very light frame that matches the performance standards of carbon but is more rigid. Scandium is truly the vanguard of modern design and performance in aluminum.